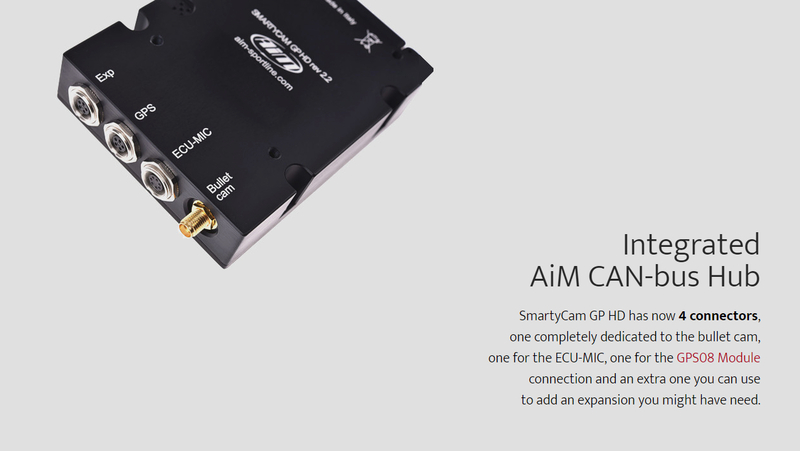 Aim Smartycam GP HD Rev 2.2 has been designed for Motorsport with a single purpose. To produce great videos that include all the technical information that will help you improve your performance. 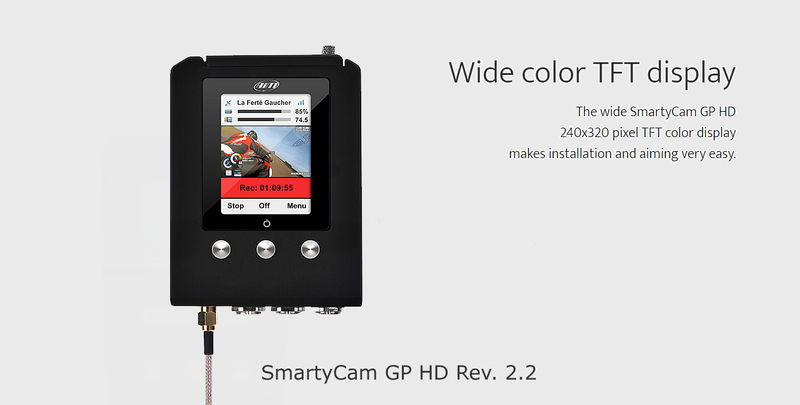 Smartycam GP HD Rev 2.2 is a very versatile racing camera system. 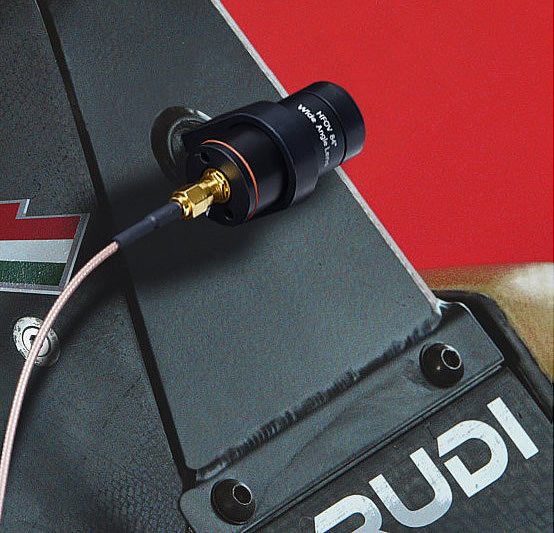 It’s easy to install on most racing vehicles, it’s robust and reliable and has been engineered to withstand the extreme working conditions typical of all motorsport. 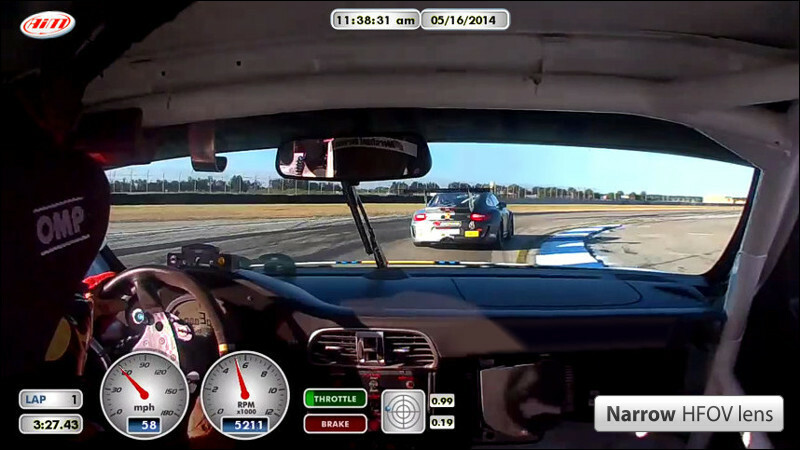 SmartyCam GP HD overlays all the data you need from different sources. 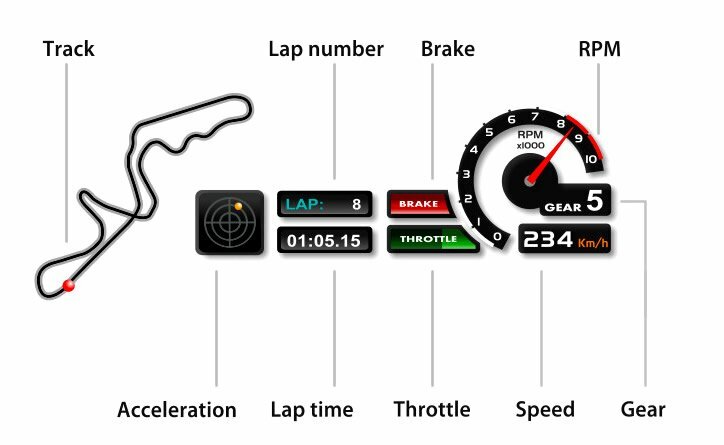 From GPS showing track map and vehicle position, as well as speed, lap and split times. 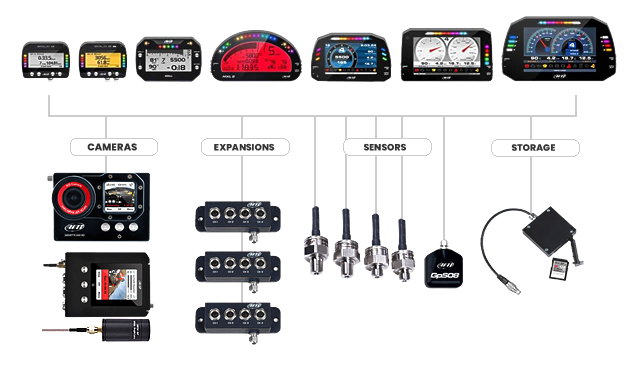 From Aim loggers connected to your ECU showing RPM, throttle, engaged gear, acceleration, temperatures, pressures and – in presence of additional sensors – also their values. 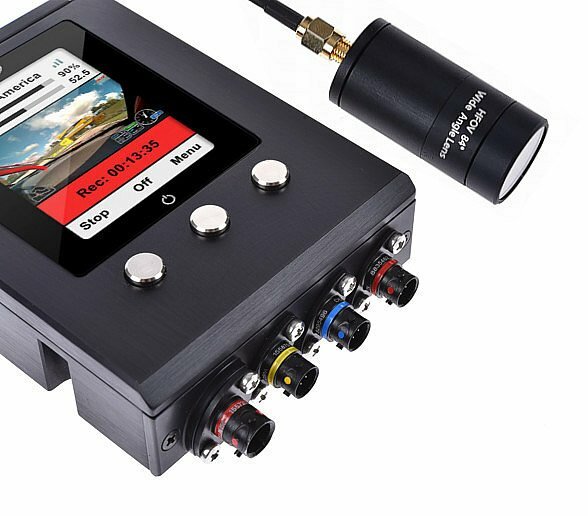 You can configure your overlays in a virtually infinite variety of modes. 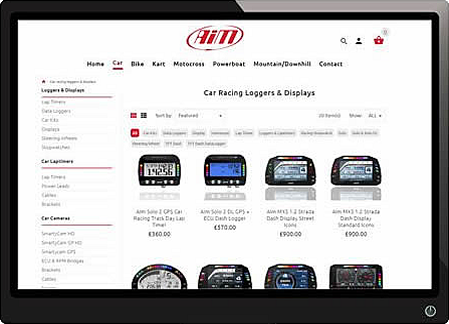 You can add your logo and the track map, and choose your graphic objects from a list of pre-determined sets with same layout or even single objects from different sets. Your videos will be truly “yours” in all details, from the data to their graphic layouts. 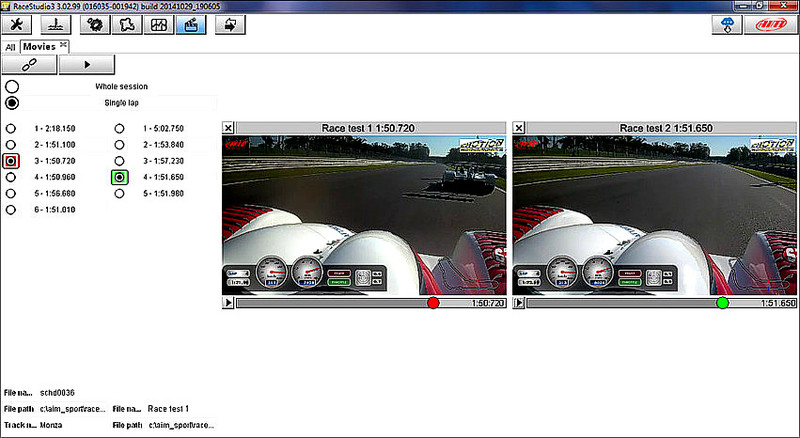 The video of a whole session, once downloaded on your PC, can now be split and with a simple click in individual videos of each lap so you can simultaneously watch two of them and check where you were faster or slower. 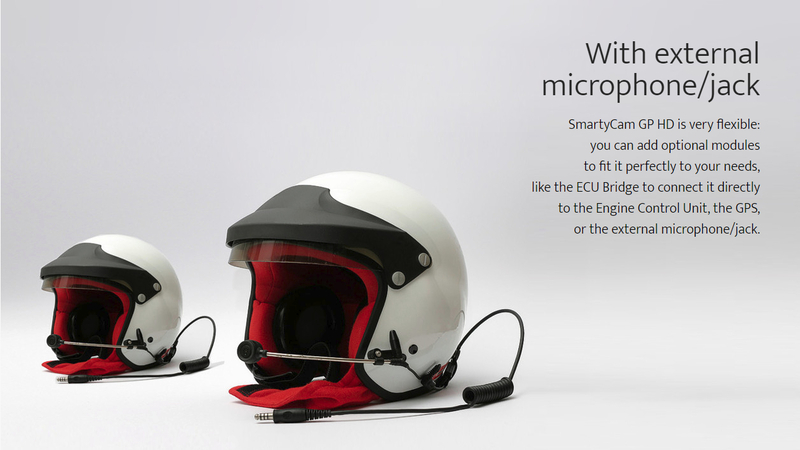 The same operation can be performed with any SmartyCam GP HD video recorded on the same track. 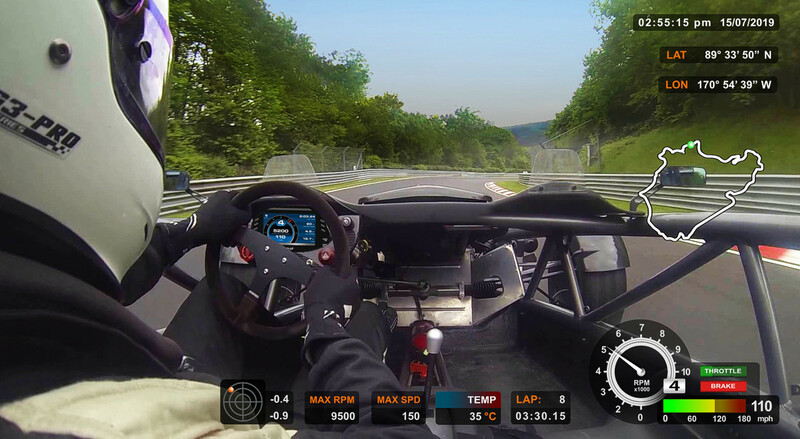 You will be able to then compare your best lap with your friends personal best! 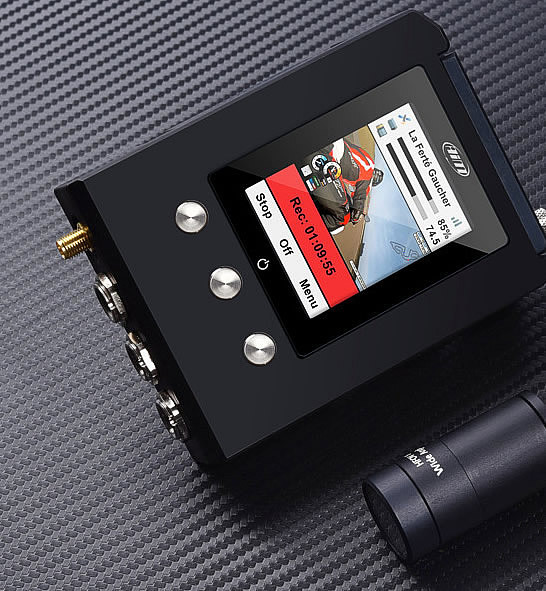 The new SmartyCam GP HD has been designed integrating the direct connection to the CAN-bus line of the ECU and it will allow to use the can-bus communication protocols included in our official database, or manage the customised can-bus protocols. 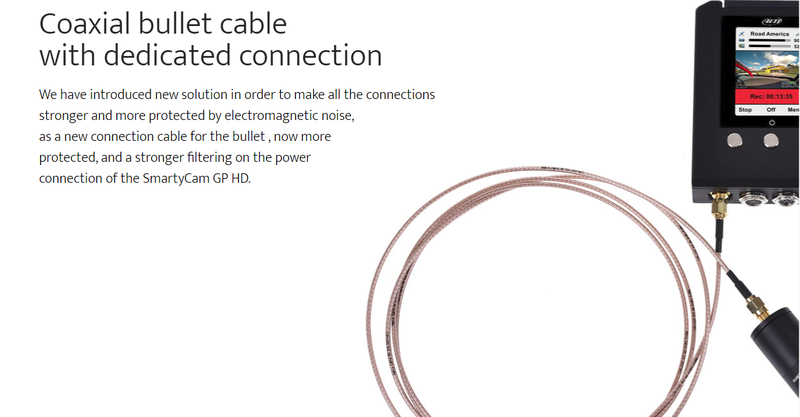 We have introduced new solution in order to make all the connections stronger and more protected by electromagnetic noise, as a new connection cable for the bullet , now more protected, and a stronger filtering on the power connection of the SmartyCam GP HD. 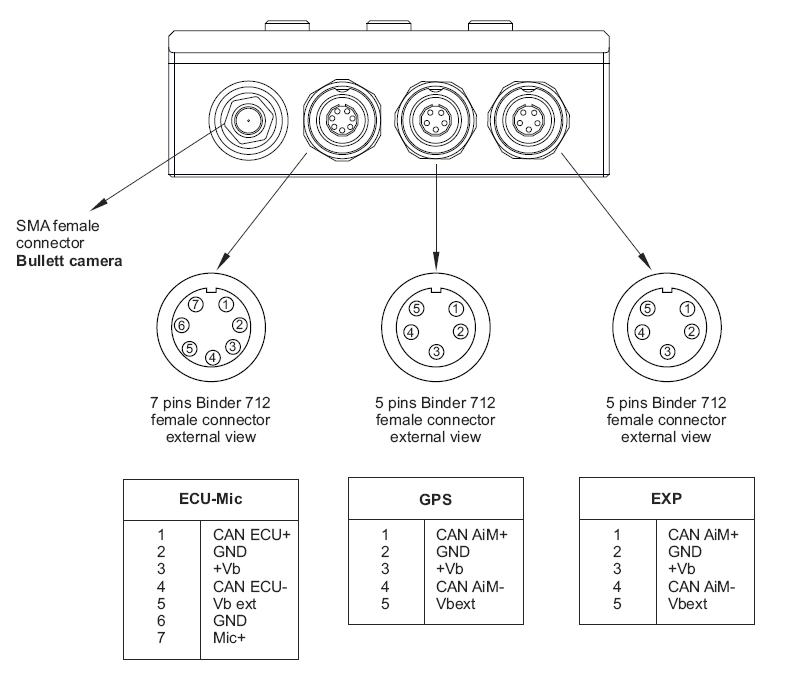 SmartyCam GP HD has now 4 connectors, one completely dedicated to the bullet cam, one for the ECU-MIC, one for the GPS08 Module connection and an extra one you can use to add an expansion you might have need. 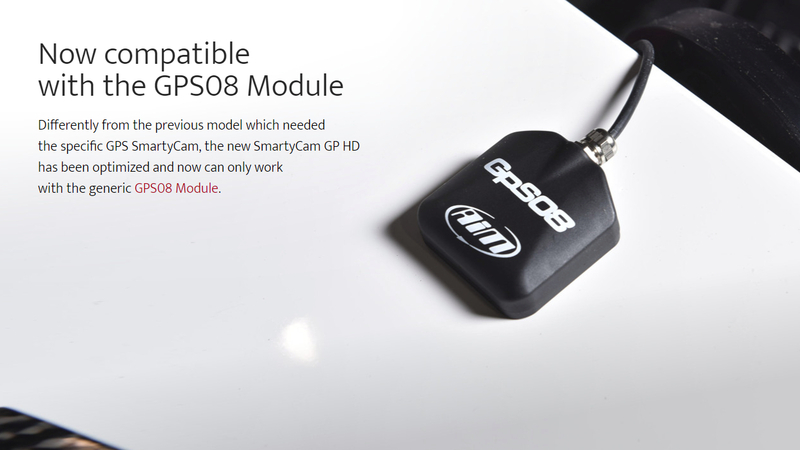 Differently from the previous model which needed the specific GPS SmartyCam, the new SmartyCam GP HD has been optimized and now can only work with the generic GPS08 Module. 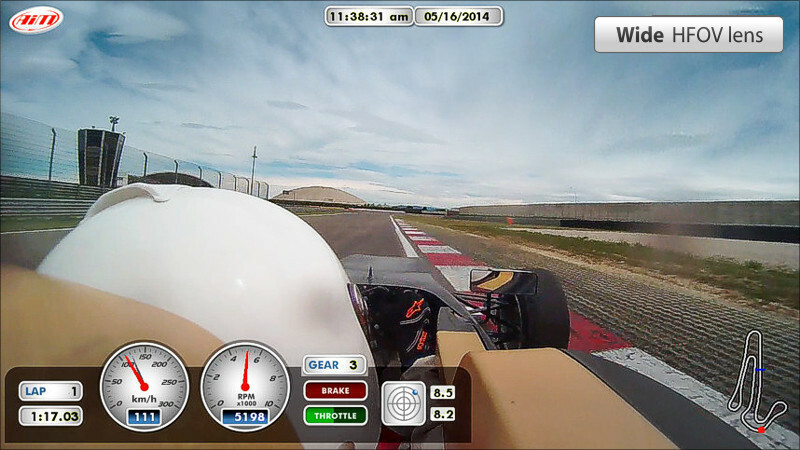 Engine rumble causes vibrations which are not a good thing for video recording. 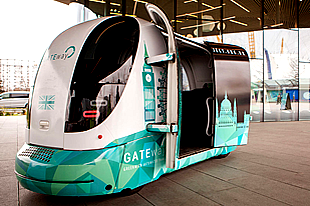 Never again will you experience that seasick “wave effect” you get when watching videos recorded by a generic camera, when the car rolls at 7000 RPM. 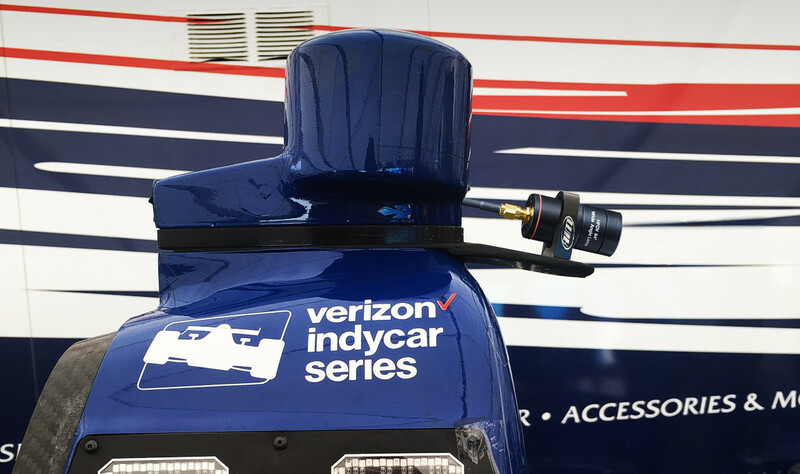 SmartyCam GP HD has been designed for that environment and for those vibrations. “Wave effect” is just a memory. 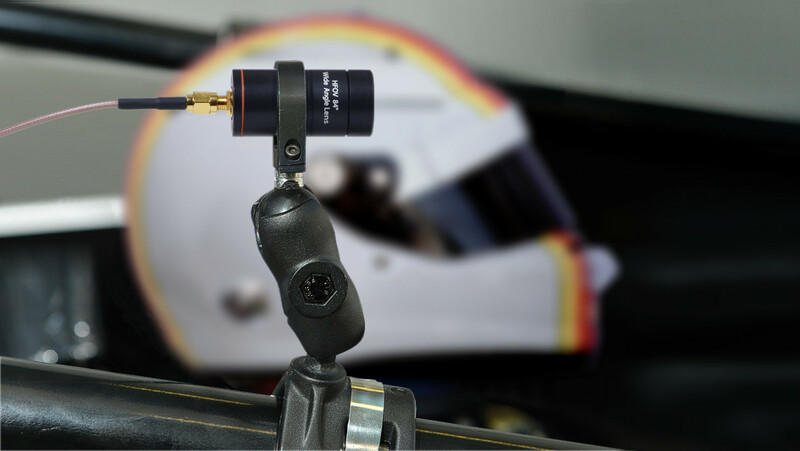 Unlike general multi-purpose cameras, the SmartyCam GP HD camera has been designed specifically for motorsport which is mainly to avoid the problem of image distortion due to vibration. Thanks to the innovative Global Shutter CMOS sensor, the camera shutter captures the entire image at the same time, not “pixel by pixel” like traditional sensors. 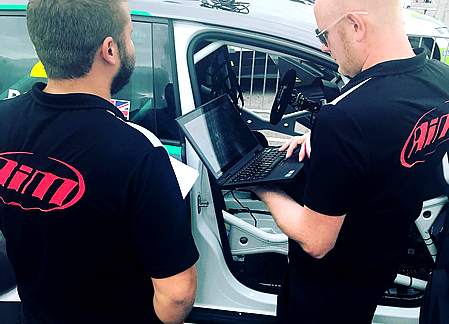 The result is that images are captured at once and are not affected by the vibrations that happen on a racing vehicle, which is what creates the so-called “wave effect”. 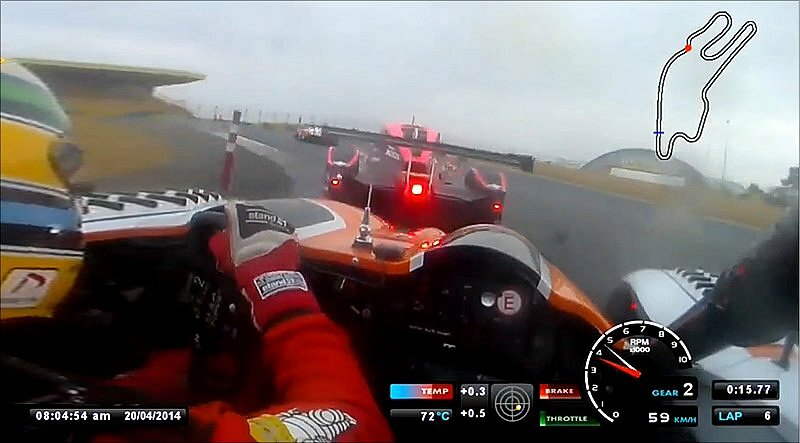 Generic action cameras are designed to record videos in many different situations, such as skiing or surfing, but in motorsports they tend to record misleading videos. 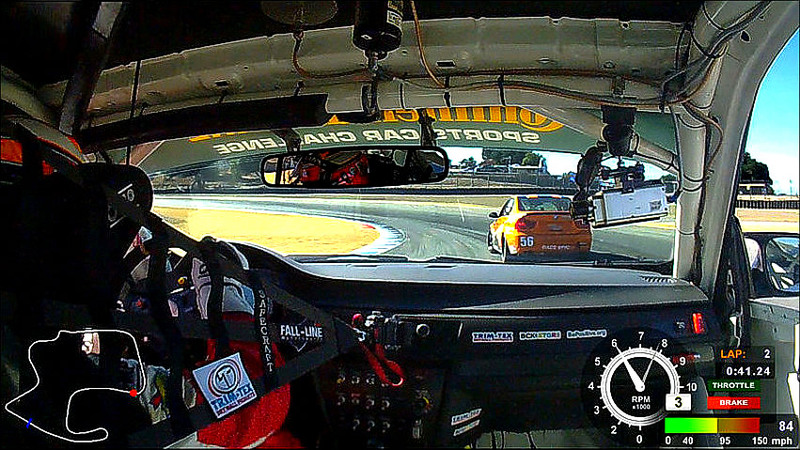 Those cameras straighten out the view ahead: when on track, the corners simply disappear. 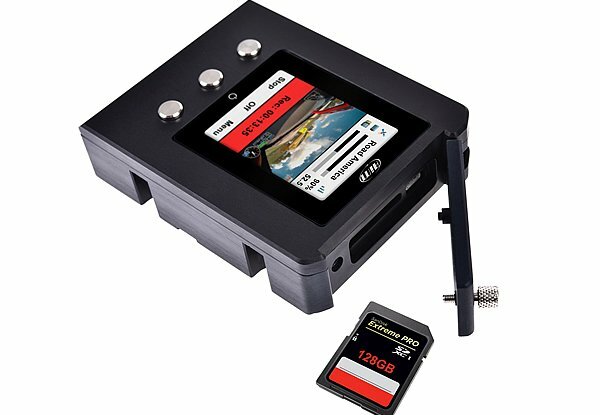 The wide SmartyCam GP HD 240 x 320 pixel TFT color display makes installation and aiming very easy. Other HD cameras are focused on the highest pixel number. The rproblem with this, is that their video files are far too large, taking too much memory. 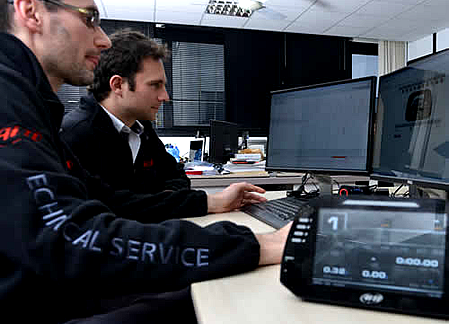 SmartyCam GP HD videos have the same quality as other HD cameras but their files are smaller because the H264 compression system parameters have been optimised to a perfect balance between video quality and file size. 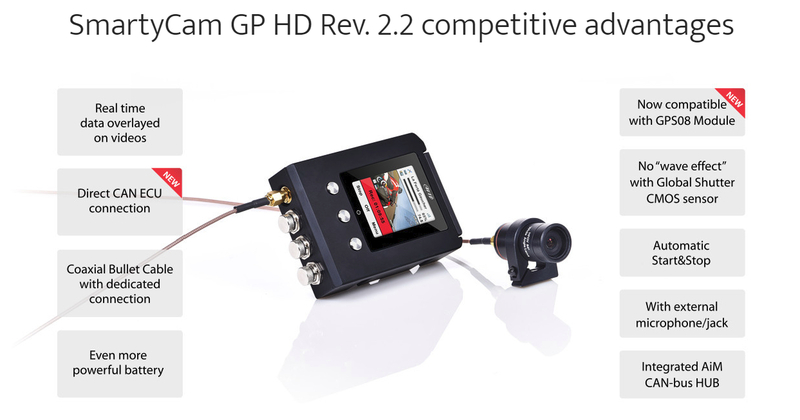 Smartycam GP HD Rev 2.2 is very flexible: you can add optional modules to fit it perfectly to your needs, like the ECU Bridge to connect it directly to the Engine Control Unit, the GPS, or the external microphone/jack. 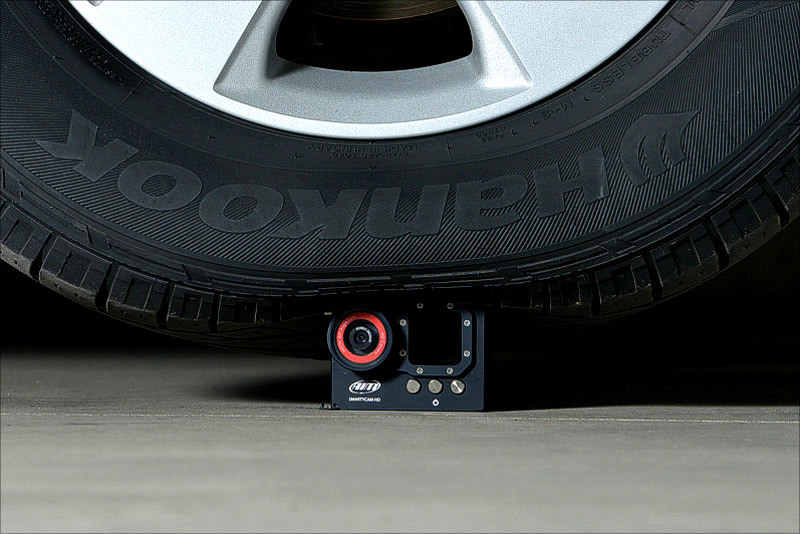 The small bullet size (24 diam x 73.5 mm) and light weight (just 55 g) which make SmartyCam GP HD easy to install inside or outside your car/bike. To make installation even easier, a wide range of brackets are available. 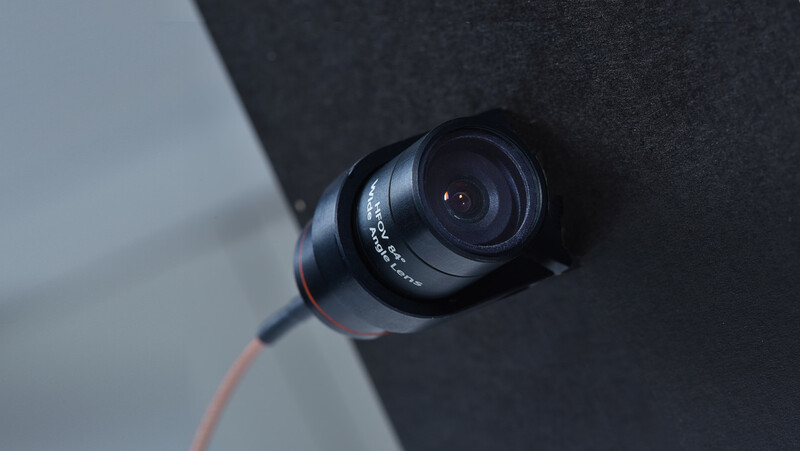 Exclusively designed for a professional usage, SmartyCam GP HD is also available in the PRO version, which features Deutsch connectors.